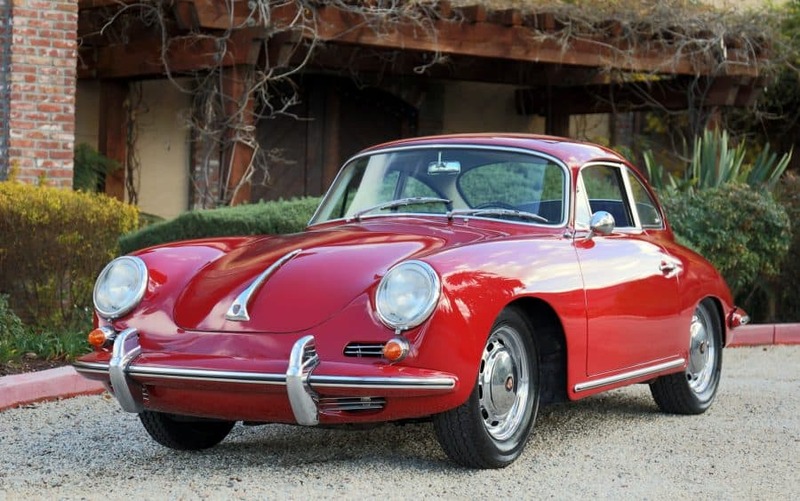 1964 Porsche 356C Reutter Coupe with factory electric sunroof and corduroy inserts on seats. Beautiful in and out. Engine is built for performance and runs well. Owned by a local Bay Area judge for the past 10 years. Beautiful driver-level car that can be easily upgraded with some work underneath. Cosmetically it needs very little. Clutch is worn but other than that runs and drives well. Titled as a 1965 but month of production indicates it’s a 1964 model. We go to extents to document our cars in pictures and provide the most transparent listings on Ebay. Please study the pictures carefully rather than requesting descriptions. Please complete any inspections or ask any questions prior to bidding or committing to buy the car. Thanks for the interest!